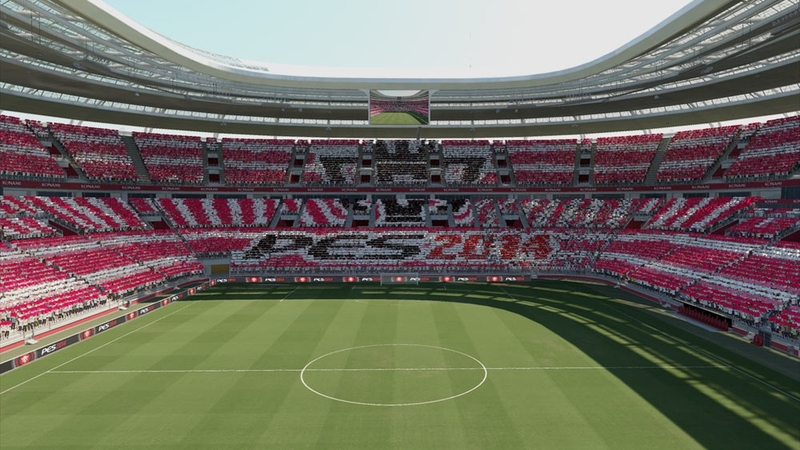 The PES 2014 PC demo has been released. 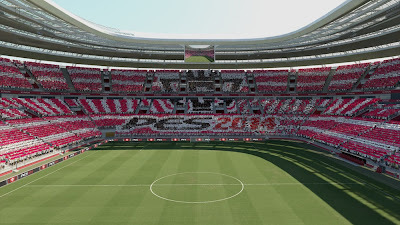 Although the retail version was released well over a month ago, PC users can now finally try out this year's instalment on their preferred platform. Here are the 8 mirror download links which will give you access to the 1.61GB demo.